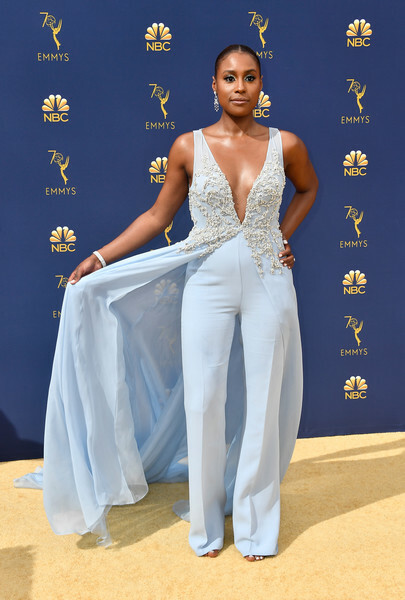 Television’s biggest night was celebrated with the 2018 EMMY Awards. And the red carpet was full of fashion hits (and misses!) Style trends that emerged from the show were feathers, the color black, and white, and asymmetrical hems. And here are my to 5 best dressed of the EMMYS. Who was your favorite?